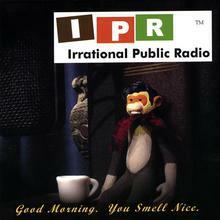 Buy Mp3 Music Online / IPR : Irrational Public Radio / Good Morning. You Smell Nice. IPR : Irrational Public Radio — Good Morning. You Smell Nice.